Mobile app maker Vringo announced on Thursday that it will acquire a portfolio of more than 500 worldwide patents and patent applications from Nokia, including 109 issued U.S. patents. "Thirty one of the 124 patent families acquired have been declared essential by Nokia to wireless communications standards," the company said in its press release. Vringo will license the patents and use them for litigation against other companies, The Wall Street Journal said. Earlier this week, Vringo settled part of a patent infringement battle with AOL, for example. The complete terms of the deal were not disclosed, but Vringo agreed to compensate Nokia an undisclosed amount of cash and will provide revenues earned from the patent portfolio and will provide "certain ongoing rights" to the patents. The patents purchased include one for a method for communication management, another for data and signal transmission and one for radio resource management. 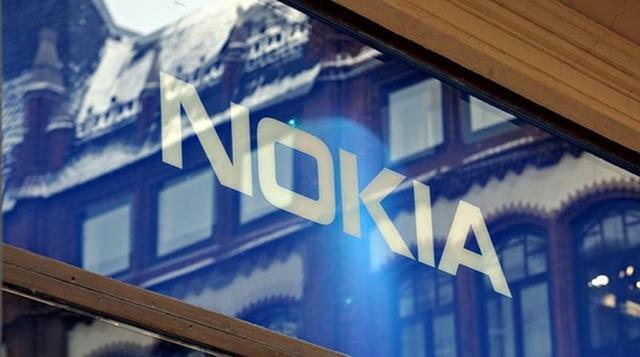 Nokia's patent sale falls in line with several other steps the company has made to revitalize its balance sheet. It recently said it will be laying off 10,000 employees and is selling 90 percent of its stake in Vertu. Nokia sold 4 million Lumia devices during the second quarter, but it still reported a net loss of $1 billion. NEW YORK–(BUSINESS WIRE)–Vringo, Inc. (NYSE MKT: VRNG), a company engaged in the innovation, development and monetization of mobile technologies and intellectual property, today announced that it had entered into a Patent Purchase Agreement with Nokia Corporation pursuant to which Nokia agreed to sell Vringo a portfolio consisting of over 500 patents and patent applications worldwide, including 109 issued United States patents. Vringo agreed to compensate Nokia with a cash payment and certain ongoing rights in revenues generated from the patent portfolio. The portfolio encompasses a broad range of technologies relating to cellular infrastructure, including communication management, data and signal transmission, mobility management, radio resources management and services. Thirty one of the 124 patent families acquired have been declared essential by Nokia to wireless communications standards. Standards represented in the portfolio are commonly known as 2G, 2.5G, 3G and 4G and related technologies and include GSM, WCDMA, T63, T64, DECT, IETF, LTE, SAE, and OMA. Further details are included in a Form 8-K to be filed by Vringo with the United States Securities and Exchange Commission.